Wayne@ROOTforAmerica.com … @WayneRoot on Twitter. So, my message to the GOP Congress? Stop being afraid of your own shadow. We must institute federal Voter ID with photo and thumb print. And require voting in English only. This is how you prevent election fraud — neither Mexican nor Russian citizens will be able to influence our elections. I was raised to love and respect cops. To me, cops are America’s biggest heroes. They run toward the sound of gunfire. They drive toward reports of violence. Now it’s time to turn the tables. It’s time for Trump to go on the offensive. Because as every New York street-fighter knows, the best defense is a good offense. Two can play at this game. Trump isn’t saying he’s against the ideas that led to these deals. He’s just saying these deals are not to our advantage. He’s just killing all of these deals to protect American workers and taxpayers. The left is committing political suicide through crazy talk. They are actually turning Donald Trump into a sympathetic figure. The media aren’t supposed to run away from stories like this. Hero vets dying in battle is a tragedy. But allowing our heroes to die at the hands of the VA is a national disgrace. What matters is that Trump is the only politician who understands the threat radical Islam poses to our nation … our economy … our children. Trump threatens a whole lot of powerful people. They all have so much to lose. That’s why they are all frightened, paranoid and hysterical. So, they have to stop him — at all costs. 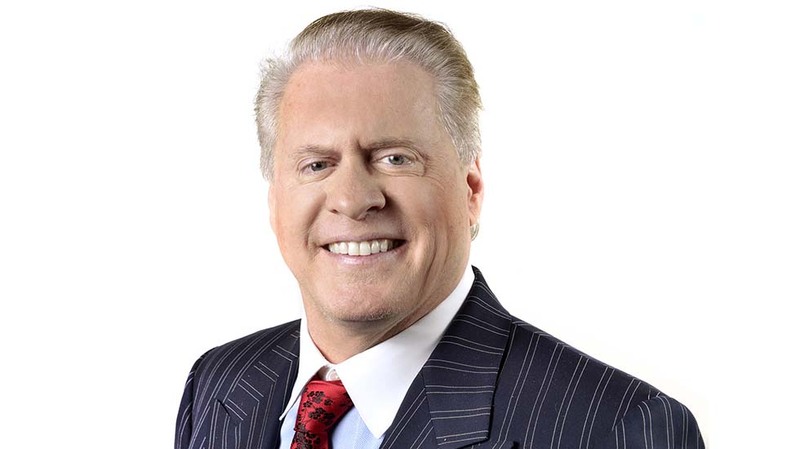 Looking for something specific in Wayne Allyn Root?